iSkysoft iTransfer supports every Android or iOS phones/tablets. Users can transfer most of types of data, including contacts, music, photos, messages, videos and more. 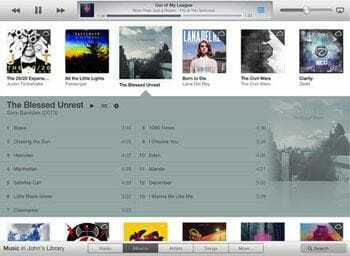 Transfer media files such as music, photos,videos and more from or to iTunes Library (Android devices supported). 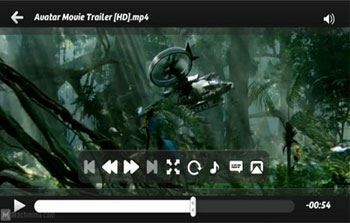 Free movie streaming app is a must for iPad users who love to watch the free videos offline or online on iPad. Almost every user likes the HD video playing quality and the new and upgraded features that come up front with these exotic apps. 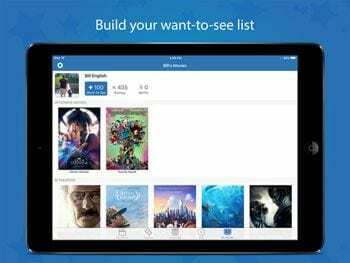 Here we have listed top 19 free movie streaming Apps for iPad that will easily play your favourite videos perfectly and most conveniently that you have ever seen. Let's enjoy watching move on iPad! 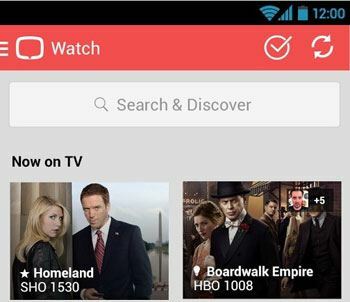 Flixter is an free movie app for TV shows and movies streaming. Flixter is one of the most downloaded and highly rated apps of all time. Flixter is powered by the Browse tickets and showtimes and offers attractive features and functions that you will definitely love. 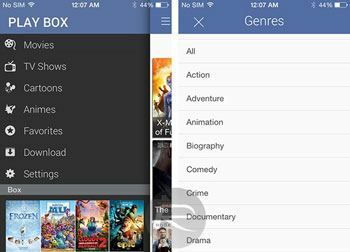 MovieBox is one of the most reputed and free iOS apps that you can easily use to stream unlimited movies and videos on your iPad or iPhone. MovieBox almost supports every streaming format, so you can easily watch your favorite movie or show in this wonderful app. PlayBox HD is another great app that is downloaded by many users to stream and watch movies online. All you have to do is to just visit the PlayBox HD site and download this reliable and exotic app and watch your favorite movies and show in a super HD quality. Google has recently brought this feature to iOS recently. 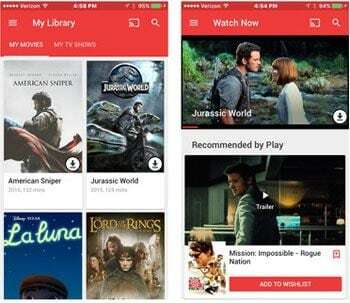 Now, all users of iPhone and iPad can easily watch HD movies and can stream their favorite TV shows with the help of this exotic app. Just download it from the below link and enjoy the unlimited feature of this app. Are you looking forward to watching your favorite movies, youtube videos and online TV shows? 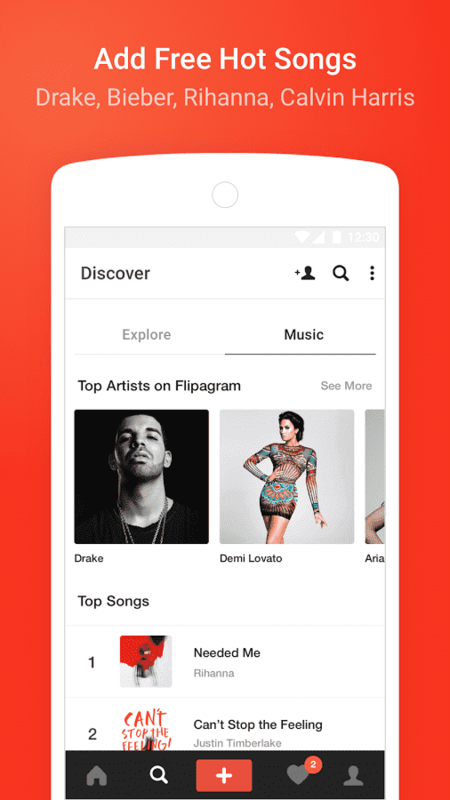 If yes, then your search ends here because Flipps TV is one of the best apps that provides one of the best online streaming experience that you have ever seen. 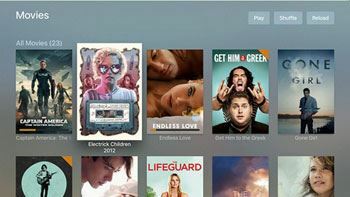 Remote is one of the great online movies and TV streaming app that allows users to watch and stream movies and videos in a high-end quality. To install this app just follow the below link and get ready to see the amazing world of online streaming. 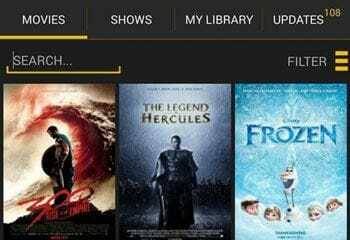 Plex is one of the best apps that perfectly organizes all your music, video, TV and as well as photo collections in one way and helps you to stream high-quality movies and TV show in just one click. Plex is one of the most popular and downloaded apps in the recent years. Tvtag is from those exotic apps that allow you to select your favorite TV show and movie to stream it in a high-end quality. 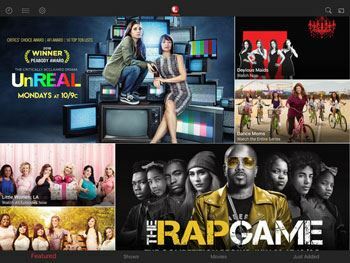 Tvtag for iPad is also known for its other name GetGlue and it is considered as one of the best social media streaming apps. 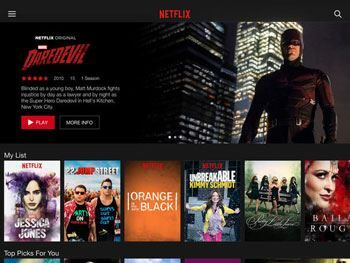 Netflix doesn’t need a brief introduction. 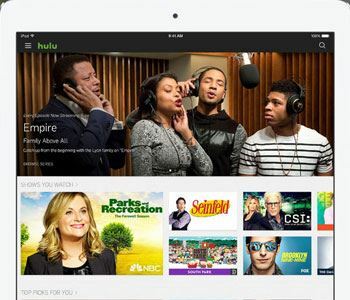 It is an old, well reputed and most download iPad apps that have been downloaded by several users to watch and stream movies and TV shows online in a super high HD quality. 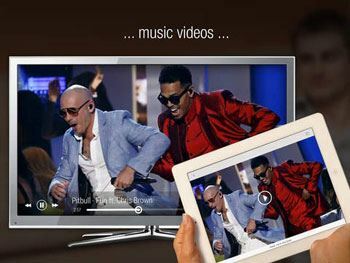 PlayerXtreme is one of the best video player worthy elegant iPad apps that has been downloaded by several users as of its easy interface and high streaming quality. Fan TV always selected as one of the best apps as it allows you to select from a wide choice of million movies and shows. You can easily use its exotic 50 premium streaming services for an utmost level experience. 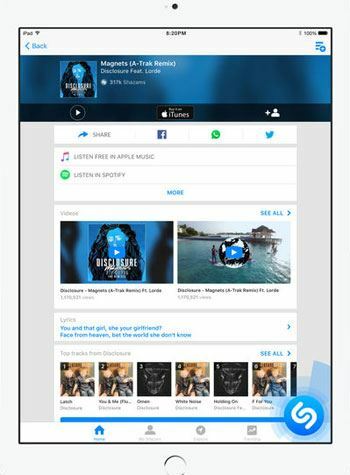 Shazam is one of the best and the most popular apps in all over the world. It has more than 100 million subscribers that are 100% satisfied with this apps top level service. One can easily enjoy this app by just downloading from below link. Watch all the latest series and films in this exotic app. Lifetime to stream almost all of the TV shows and movies and help users to watch the content that they always want to be. Stream all the current season TV shows and episodes and as well as your favorite movies, kid programming and much more. All you have to do is to just download it from the below link and enjoy the gorgeous benefits of this app. ShowBox is one of the best apps that helps you to watch and as well as to download unlimited movies from your smartphone. To get this app first install the Vshare app and then easily get the Showbox app for your iPad and iPhone. Do you want to watch your favorite movies and TV shows like the Scandal, dancing with the stars, blocks and as well as modern family. If yes, then Watch ABC is one of the best apps that you can easily consider for your iPad. 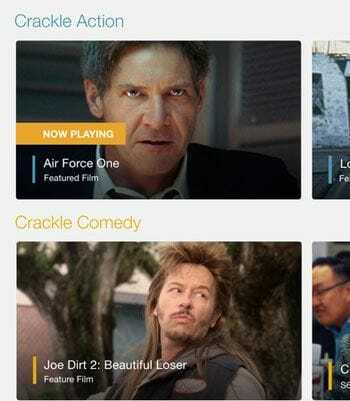 If you are looking for an app that provides a free movie and TV shows streaming then Crackle app is what you need. It has many exotic functions and features that will definitely fulfill all your demands and needs. 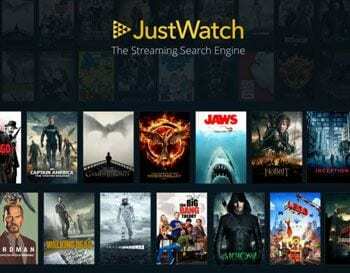 JustWatch is another excellent feature app that enables a user to watch and stream high-quality movies and TV shows. Watch all free full-length movies is just one click with the help of exotic app SnagFilms.